This Parent Guide provides you with answers to questions about Pack 306’s program. In it, you will find information about uniforms, awards, dues, meetings and special events, and the role of parents in Cub Scouting. If you have any questions not answered in this brief Guide, please contact your son’s Den Leader or one of the Pack leaders. Cub Scout Pack 306 is made up of boys and their families from across Arlington with the bulk of the pack families from the Peirce, Stratton, or Bishop school districts. Our program depends entirely on the planning and participation of parents who make up the leadership of the Pack and help support activities throughout the year. Pack 306 consists of several small groups of about five to ten boys called Dens. Boys are grouped into Dens by grade level. First graders and their adult partners form the Tiger Cub Den(s). Second graders and their adult partners form the Wolf Cub Den(s). Third graders and their adult partners form the Bear Cub Den(s). Fourth and Fifth graders belong to Webelos Dens and take part in more challenging experiences, such as overnight Den camping with parents, which helps them prepare to enter Boy Scouts at the end of fifth grade. Boys may join Cub Scouts at any age. For example, they do not have to have been a Wolf to join a Bear Den. Each Tiger, Wolf, Bear, and Webelos Den has an adult Den Leader and an Assistant Den Leader or other adult helper who plans the Den’s activities. These leaders are themselves parents of boys in the Cub Scout program and they depend on the support and assistance of all the other parents in their Dens. All Dens meet twice a month, once as a Den and once at the monthly Pack meeting. All the Dens together form Pack 306. We meet as a Pack once each month. The Pack is led by a committee of parents. We welcome and encourage you to participate in our Cub Scout meetings during the year. All meetings, outings, and events are open to any parent at any time. Den meetings. Dens meet at least once a month. At least two adults are required to be present at each Den meeting, which should generally be the Den Leader and Assistant Den Leader. If your Den does not have a designated Assistant Den Leader, your Den Leader will need your help to serve as an assistant during the year. The Den Leader chooses the date and time of the Den meetings. Pack meetings. Pack meetings are for all the boys of Pack 306 and their families. We encourage the whole family to attend the Pack meeting; we expect at least one parent will attend each Pack meeting with his or her Cub Scout. Unless announced differently, Pack meetings are held on the second Thursday of the month in the auditorium of the First Baptist Church on Mass. Ave from 7:00-8:00 p.m. You will find that we strive to begin each meeting at 7:00 p.m. sharp. Please plan to arrive a little early for each meeting. Special events. Almost every month, we try to have planned special events and outings. In the past, these included a fall hike, Museum of Science camp-in, Cub Olympics and the Franklin Park Zoo/Stone Zoo/USS Massachusetts/Family Camping sleepovers. You and your entire family are encouraged to participate in these events whenever your schedule permits. Some of these events require advance registration and an additional fee. Details will be announced at Pack meetings, listed on the Pack website calendar or you can contact your Den Leader or Cubmaster for further information. Leader meetings. The leaders of Pack 306 meet once each month to discuss organizational matters, future events and exchange ideas. In addition, a monthly council roundtable is held the second Thursday of each month for scout leaders from the surrounding Boston area. A schedule of Pack meetings and events for the Scouting year can be found on the Pack's website. Scout Store staff are very helpful if you have any questions about uniforms or anything else related to Cub Scouting. 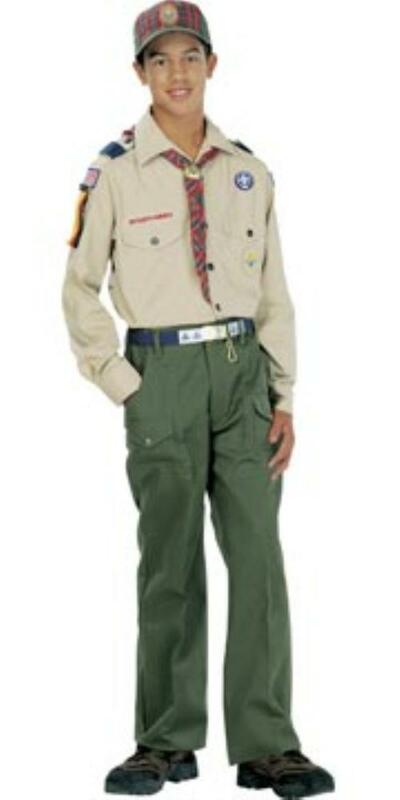 Although the official BSA policy requires uniform pants and a hat, Pack 306 does not require you to purchase the official pants and hat. Any dark blue pants (preferably other than jeans) can be worn with the uniform. For Tiger Cubs, the uniform consists of a blue Cub Scout Uniform shirt and matching orange hat and neckerchief. Tiger Cubs who earn Academic or Sports belt loops will need to obtain the official Tiger Cub belt. Wolf and Bear Cub Scouts wear the blue Cub Scout uniform shirt. 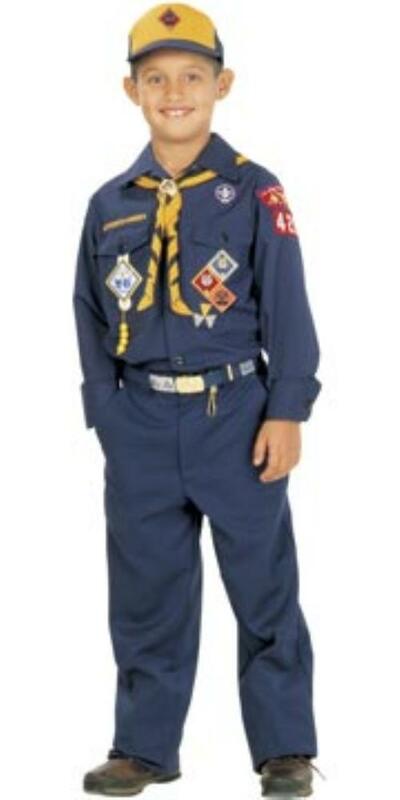 The uniform consists of the uniform shirt, selected patches (see “Patches” below), a neckerchief for their age-level (yellow for Wolves, blue for Bears), a neckerchief slide, official blue belt, and yellow-and-blue Cub Scout cap. The Webelos uniform consists of the uniform shirt, selected patches (see “Patches” below), the Webelos neckerchief, the Webelos neckerchief slide, uniform belt, and dark green Webelos cap. 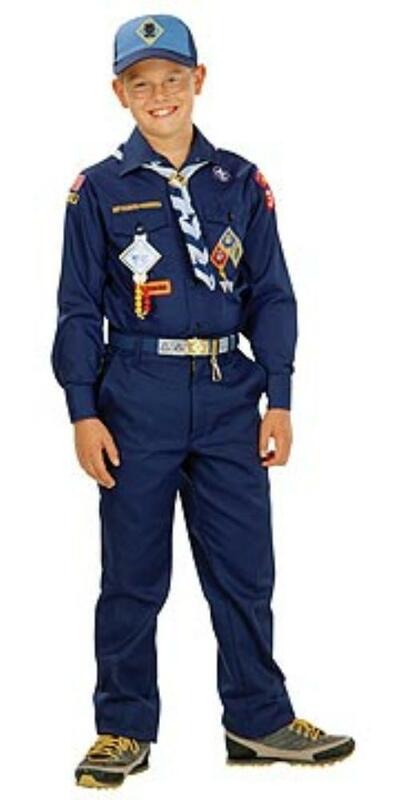 Webelos Scouts may either wear the blue Cub Scout uniform or the khaki-and-tan Boy Scout uniform. Again, dark blue pants are to be worn with the blue Cub Scout uniform and dark green or khaki pants with the tan uniform shirt. The Webelos uniform is the same for both fourth and fifth graders. Placement of Patches. Patches are designed to be sewn onto the uniform. Guides for patch placement can be found inside the front and back covers of the Wolf and Bear books. Note that only one “temporary patch” is permitted on the uniform at a time (and then only on the right pocket). Temporary patches include those from the Cub Olympics, day camp, Museum of Science Camp-In, and so forth. Handbooks. Pack 306 provides each Scout with a handbook. We recommend parents familiarize themselves with their son’s book. Wearing the Uniform. Cub Scouts should wear their uniform at all Den meetings, Pack meetings, and outings. We also expect that boys will wear their Cub Scout shirts tucked into their pants. 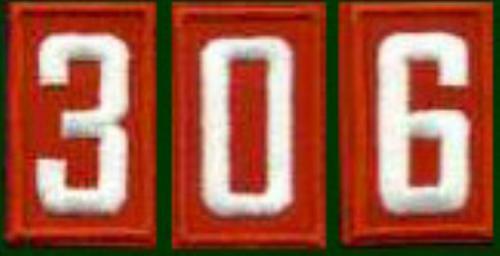 The Boys Scouts of America (BSA), to which Pack 306 belongs, is a non-profit organization. 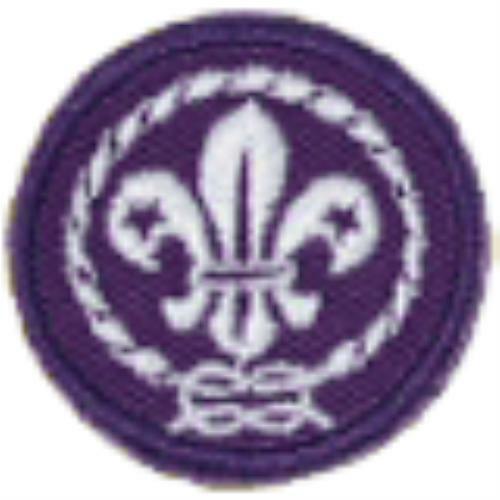 Pack 306 receives no funding from BSA or the Boston Council of the BSA. Pack 306 must be self-supporting and free of debt. Although all of our leadership consists of volunteers, we must ensure we have the funds to support the main activities of the Pack, including leader training, awards, Pinewood Derby, and Blue and Gold Dinner. We must also pay the BSA a registration fee for each boy to cover insurance costs and Council programs. Pack 306’s annual registration dues are currently $70 per boy (with a graduated scale for families with more than one active/participating Cub Scout). Of this amount, approximately $30 goes to the Boston Council for insurance and council support, and $12 for a subscription to Boy’s Life, the monthly magazine for boys. With the remaining funds, as well as funds raised through popcorn sales, the Pack provides for other activities. In addition to annual registration dues, there are several other costs: Each scout needs a uniform, the essential items of which can cost about $60. A variety of optional outings may require an additional fee - such as sleepovers, kayaking, and summer day camp. Although each family’s total scouting expenses will depend on the optional activities you choose, and the size of your family, a typical year in Cub Scouting might cost over $200 for a family. Pack 306 is committed to ensuring that every boy can get the Cub Scouting experience without regard to family financial circumstances. If at any time such circumstances would prevent your son’s participation in any Cub Scouting activity, please contact the Cubmaster or other leader. All requests will be treated confidentially. The adult leaders of Pack 306 do their best to provide a quality program. It must be kept in mind, though, that they are volunteers and have many other obligations outside of Cub Scouting. For your son to get the most of our Cub Scouting, he will also need to depend on you, both to help him, and to help the Cub Scout program of which he is a part. We expect every parent to help the Pack in some capacity. The most important job is Den Leader, but there are many other areas where your help in running the Pack is needed and appreciated. Report an Absence Ahead of Time. Den Leaders spend a lot of time preparing for Den and Pack activities that include your son. If your son will be unable to attend a Pack or Den meeting, please let your Den Leader know as soon as possible. Reinforce Good Conduct During Meetings. Parents share with Cub Scout leaders responsibility for ensuring proper conduct by their boys. Please stress that good behavior is part of being a Cub Scout, and set a good example by being respectful of others during Pack meetings. Be in Uniform. Please make sure that your boy is in uniform for all Cub Scout meetings and events. Support his accomplishments by seeing that his advancement patches promptly become part of his uniform. Participate. Your son will get more out of Cub Scouting if you get involved. You are expected to volunteer in some way during the year. You should also take your share in organizing Den meetings and working with the Den Leader of your son's Den. Cub Scouting is only successful when parents participate actively. Pack 306 offers these guidelines to help Cub Scouts and their parents monitor progress toward rank. Following this timetable will ensure that your Scout earns his rank this year. Every boy deserves the chance to advance! *	Wolves and Bears earn one bead for every three achievements they complete. **	At least one of the three activity badges for Webelos must be Fitness. *** To earn the Arrow of Light, scouts must have first earned the Webelos badge. The total of eight activity badges must include Fitness, Readyman, and Citizen, and three others from specific groups outlined in the handbook. Scouts are always encouraged to complete their rank ahead of this schedule. Scouts who complete their rank earlier can continue to earn Arrow points (for Wolves and Bears) or Compass Points (for Webelos). unacceptable within the ranks of the Boston Minuteman Council. religion, ethnic background, sexual orientation, or economic status. Leader training. All our Den leaders have completed Cub Scout Basic Leader training, which includes training on youth protection guidelines. In addition, all leaders are required every other year to complete a special Youth Protection Training course offered by the Boy Scouts of America. Reporting of Suspected Abuse. 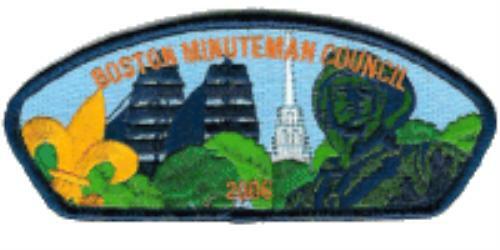 All scout leaders are obligated to report any suspicions of child or sexual abuse to the Boston Minuteman Council. Parental Accompaniment of Tiger Cubs. Tiger Cubs must always have a parent or adult partner present at all activities. Pack meetings begin at 7:00 p.m. and last approximately one hour. All Pack meetings will be held in the auditorium of the First Baptist Church unless otherwise announced. Pack meetings are for the entire family! Cub Scouts are expected to attend with at least one parent -- everyone in your family is welcome and encouraged to participate. In order for a Cub Scout to receive an award at a monthly Pack meeting, parents must notify the Cub Scout’s Den Leader no fewer than eight days before the Pack meeting. 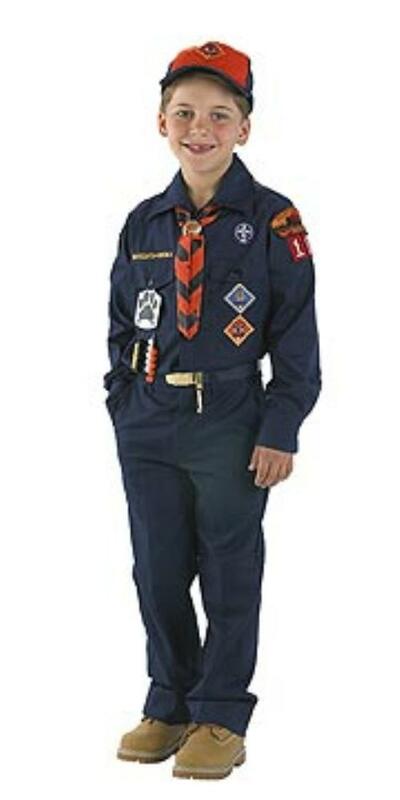 Cub Scouts are expected to wear their uniforms to all meetings and events. Uniform shirts should be worn tucked into pants. You will receive a schedule of Den meetings from your Den Leader. All Pack leaders meetings will be held in the library of the First Baptist Church, on the Monday 2 weeks prior to the Pack meeting, unless otherwise announced. Pack leaders’ meetings held at the church typically begin at 8:00 p.m. Monthly summer events will be scheduled for July and August each year and will be announced in the spring. For more information about Pack 306 events, please contact your Den Leader, the Cubmaster, or Assistant Cubmaster.